After years of mountain biking with thru-axles with bulky handles that seemed to strike every trailside obstacle, we needed a better option. Our Lightning Bolt-On thru axles offer the highest quality, simple, lightweight alternative to that bulky handle. Available in a range of sizes that fit both front and rear wheels on all types of thru-axle equipped bikes. Learn about compatibility with Hexlox security systems. Lightning is Better. Our front and rear Lightning Bolt-On axles offer a stronger, more durable, lower profile and lighter weight option to replace your stock thru-axles. Low Profile. No more bulky handles to strike trail obstacles or create wind drag. Aerodynamic design. Light Weight. Our axles are internally bored to remove unnecessary material without compromising strength. Easy to install. Our matching front and rear Lightning Bolt-On Axles only require a standard 6 mm hex wrench for easy installation and removal. Better Tolerances. Manufactured in the USA to the tightest tolerances using aerospace materials and CNC manufacturing. 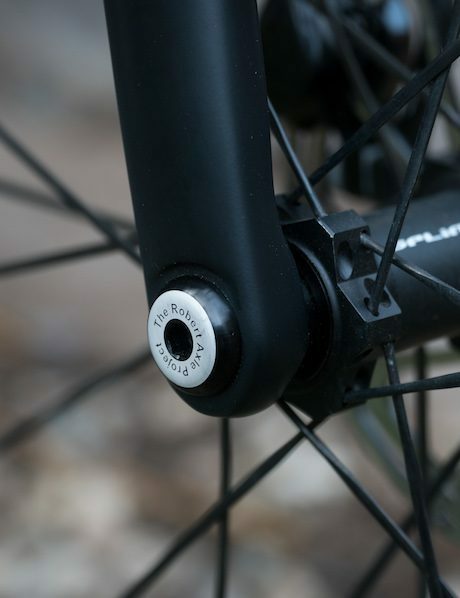 No longer will your axle loosen while riding. Available Security. Learn about compatibility with Hexlox bike security systems. 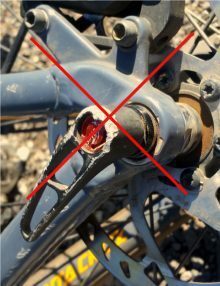 This is NOT an axle for attaching trailers or trainers. 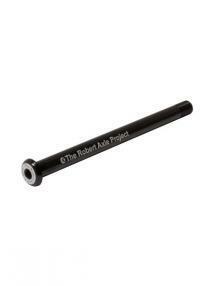 The diameter of this axle is 12 mm and the true length of the axle shaft is 122 mm. Please note: Thru-axle lengths do not equal hub standards. An axle has to be longer than the hub to fit in the frame. 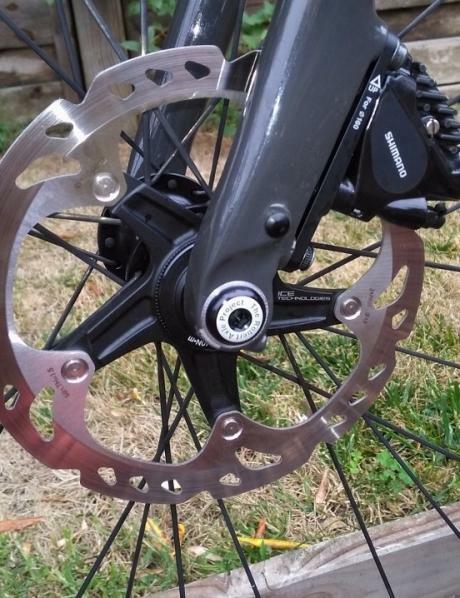 A 12×100 hub does not equal a 100 mm long axle. The axle is precision CNC machined in the USA from 7075 aluminum and hard anodized for rugged durability. Our axles are built to the tightest standards in the industry. No special tools required. Design allows for installation or wheel removal using your standard 6mm hex wrench. Learn about compatibility with Hexlox security systems. 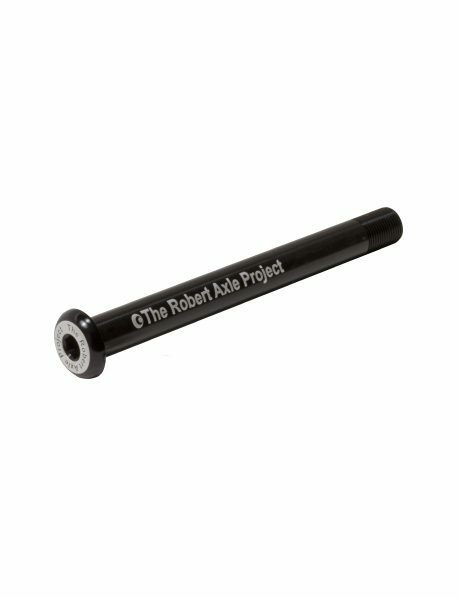 I purchased 2 sets of thru-axles from The Robert Axle Project. One set was for a cross bike and the other for a fat bike. Thus far both have performed flawlessly. Especially noticeable is the weight difference and stiffness vs the stock axles. Thanks guys for a great product. Perfect fit, quick shipping, great way to clean up your axles. Used the online guides to direct me to the exact axle I needed for my bike. It arrived and fit perfectly. It doesn’t rattle or come loose and seems very high quality and fit. Weighs less than my quick release axle that came with the bike. Less to snag my wheel on when riding thru brush. Would definitely purchase again. Thanks for a beautiful product. Fits perfectly and is so much less fiddly than the cam-over/QR style that my Checkpoint came with. My second set of Lightning Axles. (new bike for 2nd pair) Website was great help in ordering correct size and threading. Much cleaner look than standard thru Axles. Perform flawlessly. Makes it more difficult to steal wheel and not catch thru axle on other cyclists bikes or other obstacles. Weight savings was nice feature, but not my primary reason. 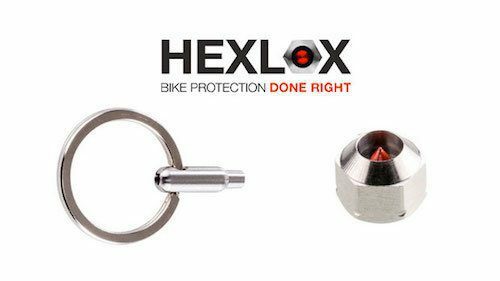 Hexlox Accesory Hexlox – Bike protection done right. 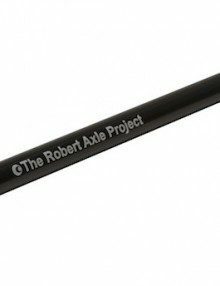 Purchase Robert Axle Thru axles and Hexlox locks for both your axles and for other vulnerable components. To secure your Lightning Bolt-On Axles, you’ll need one 6mm Hexlox for each axle. These include the magnetic insert for our axles which, since they are aluminum are not magnetic. Add at least one key to install and remove your Hexlox system. You will receive a key which matches the Hexlox you order. Order multiple keys if you want a spare. 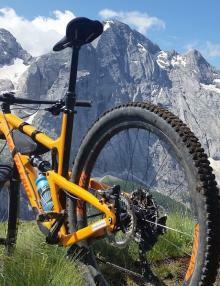 For other all other components, check your bike for what you want to secure. 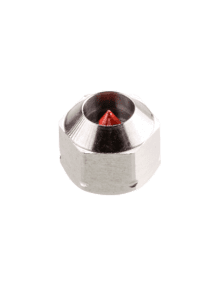 Options include Hexlox’s that fit in 4mm, 5mm and 6mm bolts, so check your bike and purchase what you need! Don’t forget to go here (link) and order our Lightning Bolt-on Axles for your bike. Enter your bike information into our Fitment Selector database. After years of mountain biking with thru-axles with bulky handles that seemed to strike every trailside obstacle we needed a better option. Designed for big rides and big riders. Our Thunder Bolt-On replacement thru-axles are a strong and durable option to replace your stock through axle. Thunder Bolt-On Axles are NOT for use with a trailer, but are a solid option if you’re looking to replace your stock thru axle with a more durable, lower profile design. If you want a lighter weight axle, then check out our Lightning Bolt-On Axles. You have a beautiful road bike it should have beautiful low-profile thru axles to match. Bulky thru axle handles have no place on your svelte road bike. Our Lightning Bolt-On thru axles offer the highest quality, simple, lightweight alternative to that bulky handle. Available in a range of sizes that fit both front and rear wheels on all types of thru-axle equipped bikes. 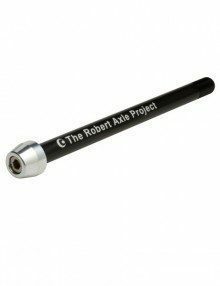 Cervelo owners with RAT thru axles: This axle will replace the RAT axle found on all of their RAT equipped bikes. In addition to this axle you will need to replace the RAT compatible derailleur hanger with Cervelo threaded hanger Part Code: DRH-WMN112. This axle combined with the replacement derailleur hanger will provide a complete threaded thru axle system. If you don’t know what “RAT” is then this message is not for you, but the axle still is.